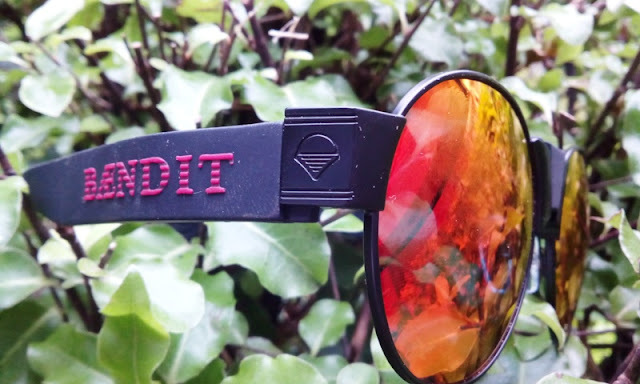 Baendit Bendable Modular Memory Plastic Sunglasses That Wrap Around Your Arm! 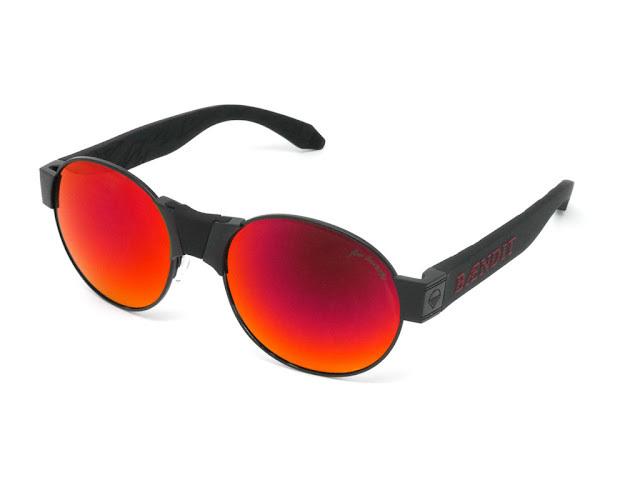 Spring is almost around the corner, just in time to wear my sunglasses at night just like Corey Hart! 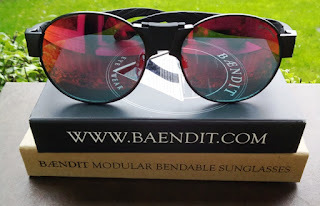 Today I am showing off a cool pair of super trendy eyewear, called Baendit, which are not your typical sunglasses. 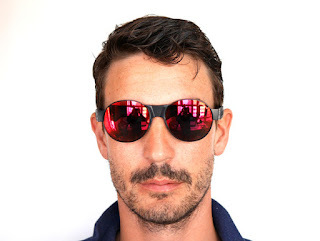 For one, they are bendable, modular and TR90 memory plastic sunglasses, which you assemble yourself and you can customize with interchangeable bendable temples and nose pieces that allow you to change up styles with different color combinations. 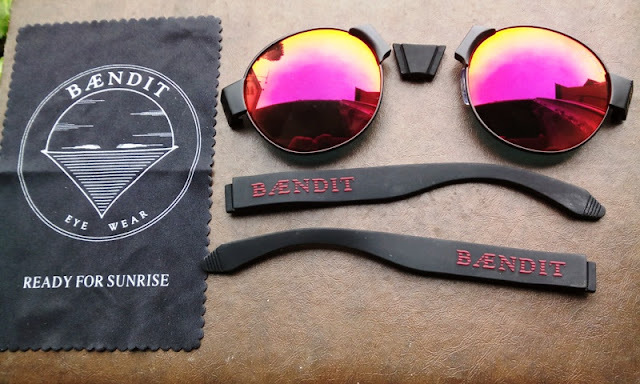 These Baendit sunglasses I'm trying out are the Sundance Kid Edition with black frames, red lenses, black temples and bridge. 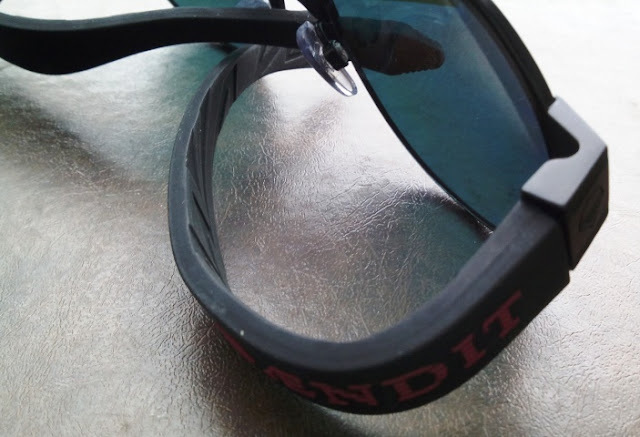 The rim around the lenses is made of in-mould electric welded stainless steel with nickel free plating; while the lenses are made from Thermoplastic Polycarbonate composite, which filter out 100% of UVA / UVB / UVC. The casing (nose bridge and temples) are made of plastic polymer (elastomer) and silicone-rubber with a permanently bonded alloy core. 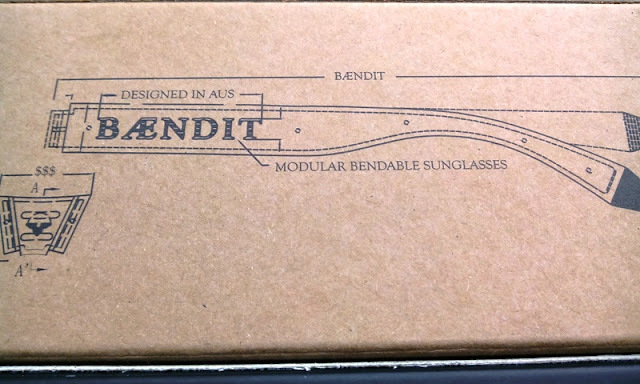 This combination allows the casing of the Baendit sunglasses to be deformed and return to its original shape instantly. As far as the hinges, each temple and nose bridge piece is hand cut and 4 (temples) to 8 (nose) safety pins are hand welded to the main structure to work as a locking mechanism to the eye frame piece. You can mould the bridge to accommodate your beak and bend and twist the temples any kind of way and restore any shape to its original form. 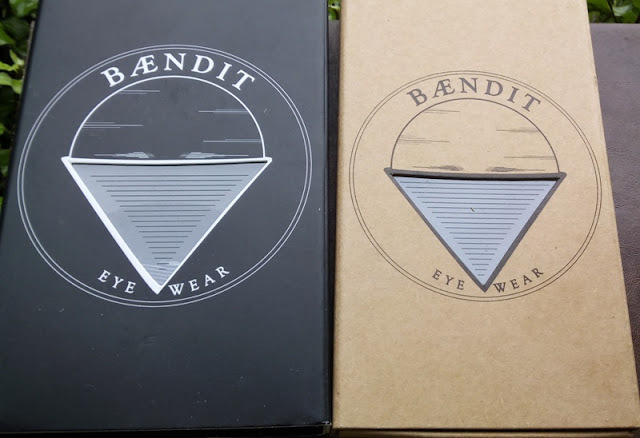 This means you can adjust them perfectly to fit on your face and you can fold the glasses around anything to carry around.